Limberlost Stone produces Flagstone eight months of the year. With over 175 acres of resource available the production team is able to draw stone from different areas of the quarry to produce the colour and type of stone our customers require. 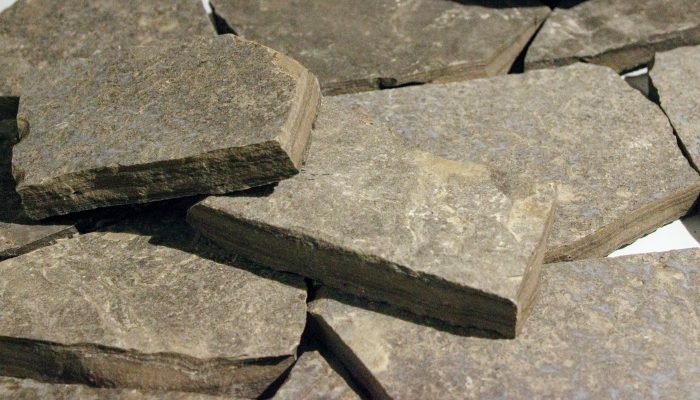 We have been extracting reliable and consistent flagstone for decades and our product has stood the test of time. 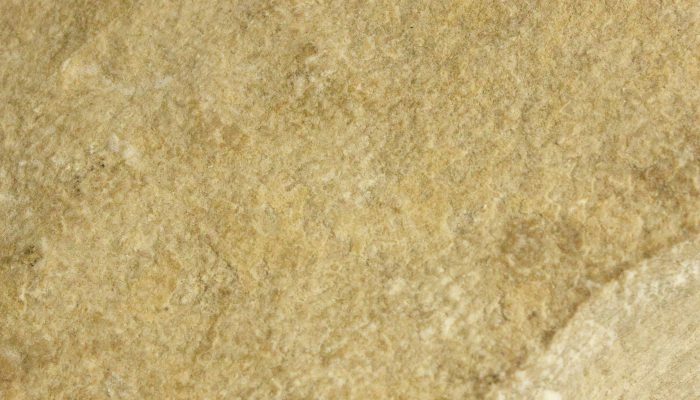 Consistent with our Limberlost Brown, this “five point” flagstone provides an excellent natural finish. The brown jumbo flagstone shows off the natural beauty of the stone in large format. 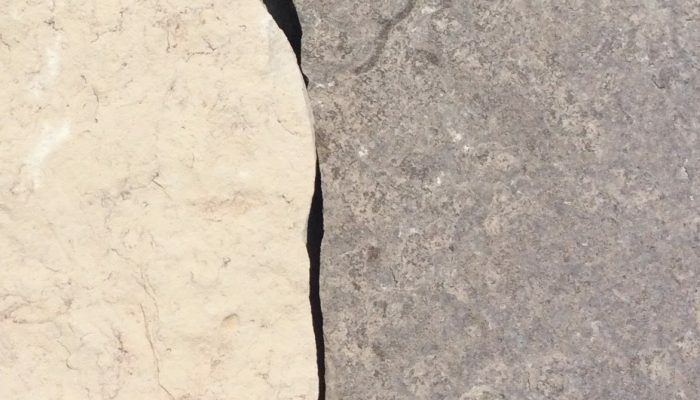 The Buff Flagstone provides a lighter finish than the Brown and is often mixed in to provide colour and variety. 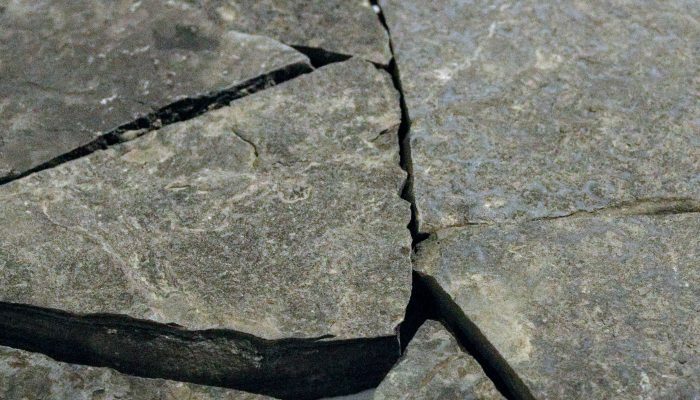 Limberlost Black is a consistent flagstone that provides a very unique look and often has some dark blue hints or patterns. A mix of the Brown and Buff Flagstone on a pallet provides a good mix of colour and sizes.